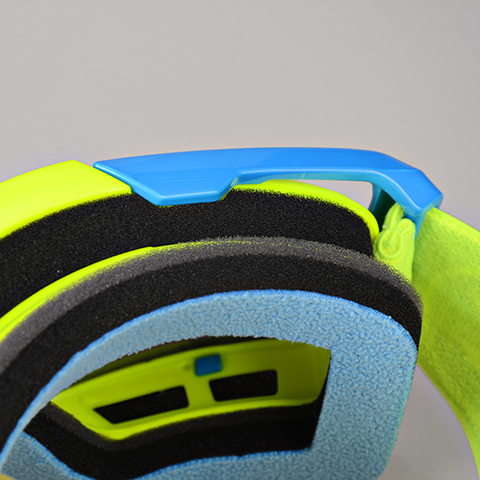 Protective foam on top and bottom vents. 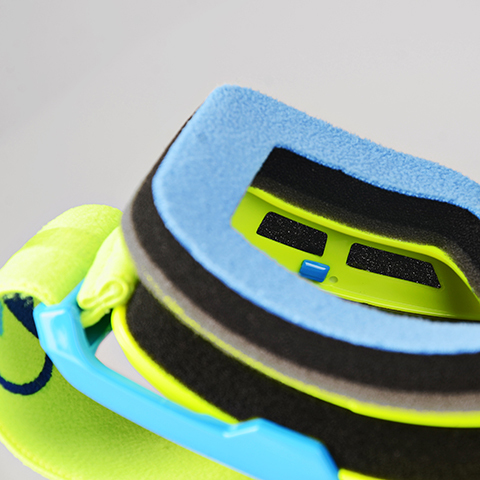 Elastic wide band, with silicone grip strip. 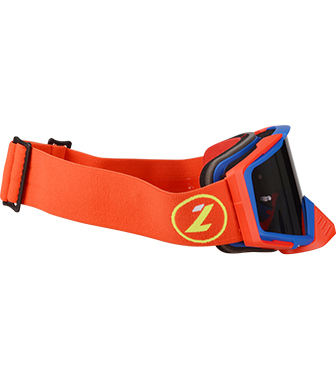 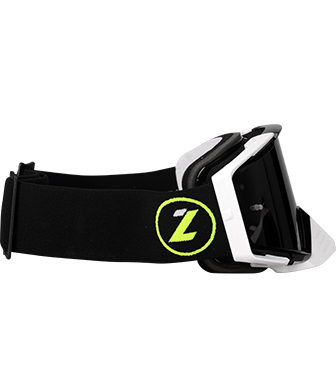 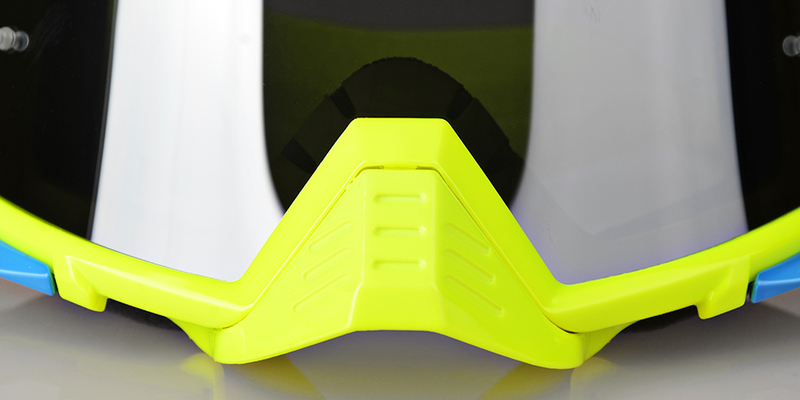 Flexible frame with side-arms to perfectly fit the user’s face. Triple-density, 15mm thick and exclusive-Lazer foam. 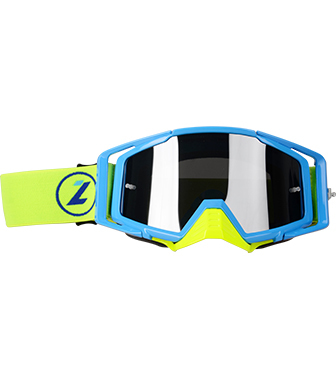 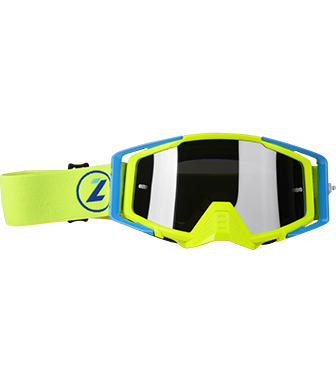 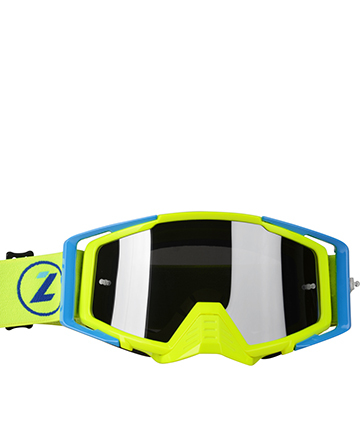 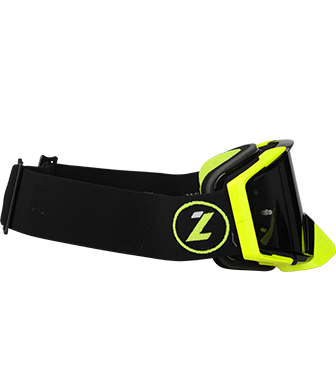 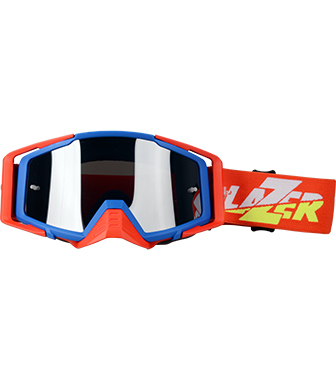 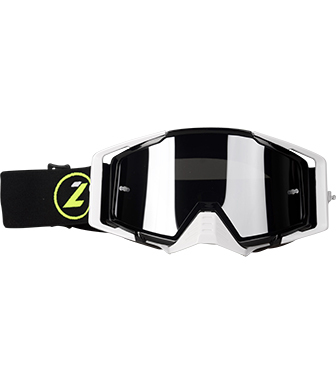 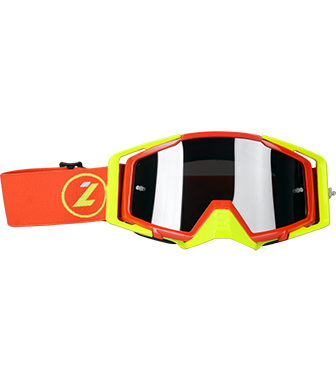 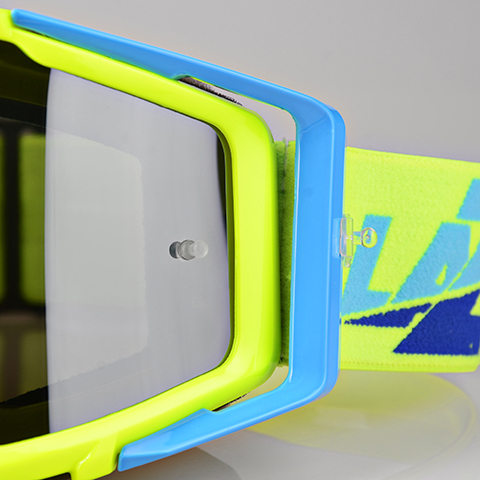 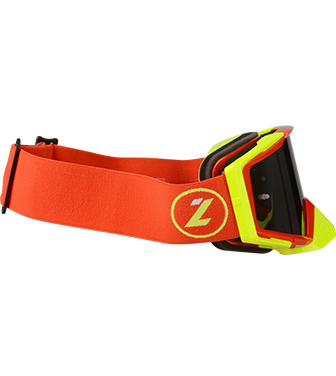 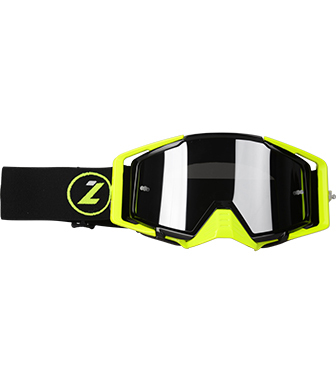 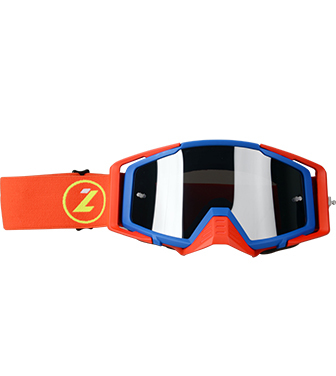 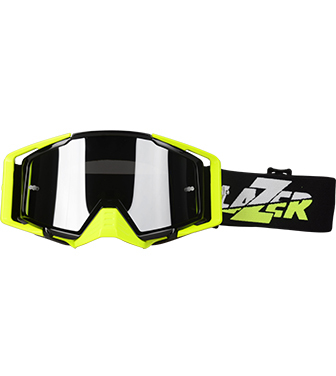 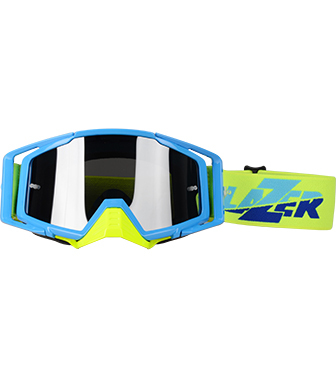 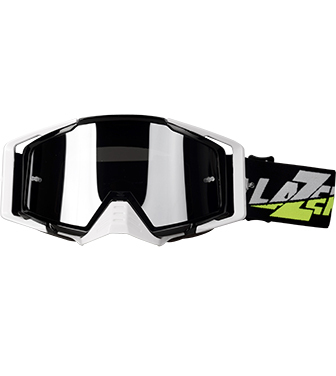 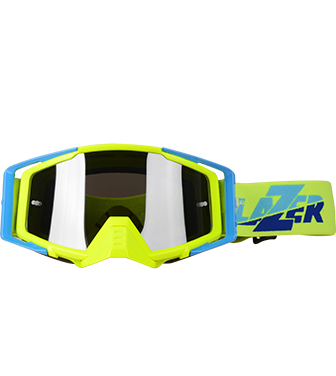 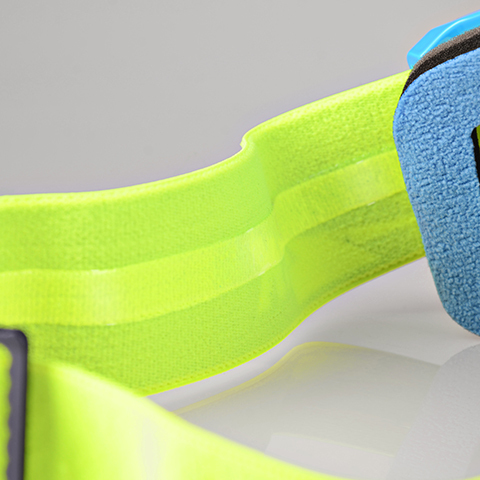 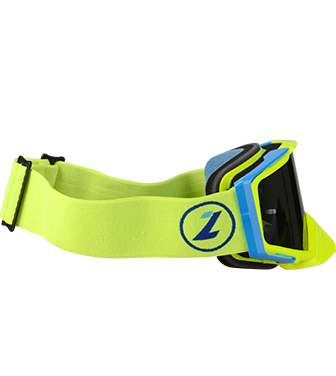 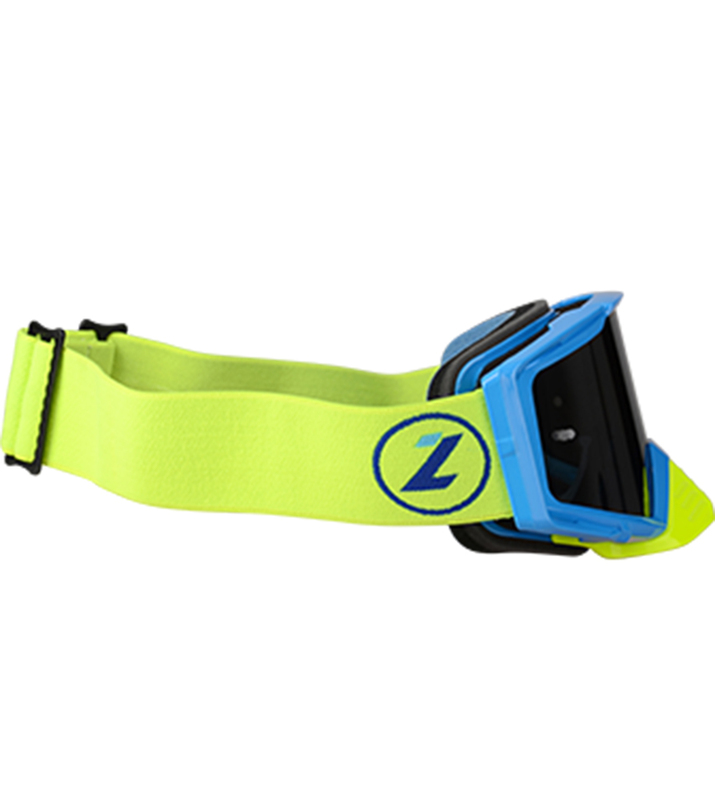 Mirror Race Version : Iridium-yellow lens, anti-fog and anti-scratch, tear-off ready.